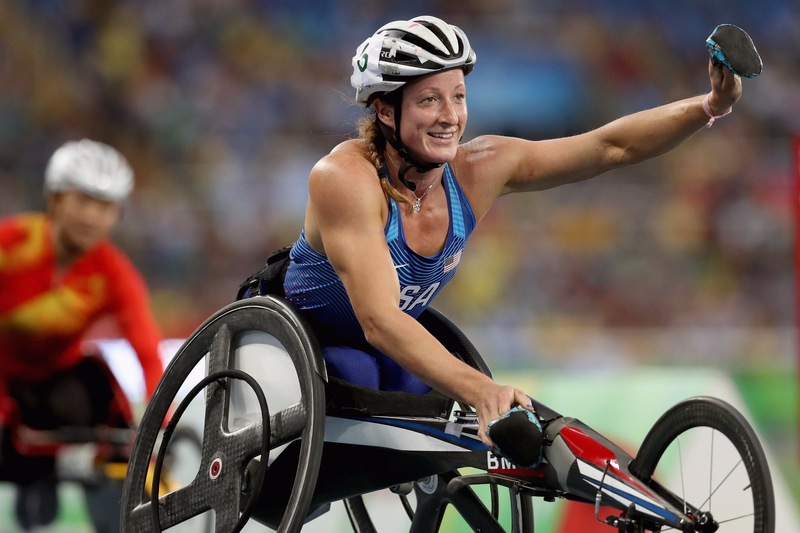 Ibrahim Al Hussein and Tatyana McFadden have been revealed as the recipients of the Whang Youn Dai Achievement Award at the Rio 2016 Paralympic Games. The Whang Youn Dai Achievement Award started in 1988 Seoul Paralympic Games and has been presented at every Paralympic Games since then. The winners will each receive a pure gold medal, weighing 75 grams, at the Closing Ceremony of Rio 2016 Paralympic Games. At Rio 2016, 17 participating countries nominated 21 athletes for the Whang Youn Dai Achievement Award. The International Paralympic Committee then chose a shortlist of six athletes: Jose Luis Casas (Peru), Ibrahim Al Hussein (Independent, Syria), Ammar Ali (Iraq), Tatyana McFadden (USA), Zulfiya Gabidullina (Kazakhstan), and Veronica Silva Hipolito (Brazil). The final two winners were chosen on Thursday 15 September by an independent panel of judges comprising of IPC Governing Board members. The mission of the Whang Youn Dai Achievement Award is to enhance the will of people with impairments to overcome their adversities through the pursuit of excellence in sports and through the Paralympic Games. These two winners have shown exceptional qualities that represent this award. There will be a press conference at the Aquatic Center on 17 September 2016. Congratulations to Ibrahim Al Hussein and Tatyana McFadden.